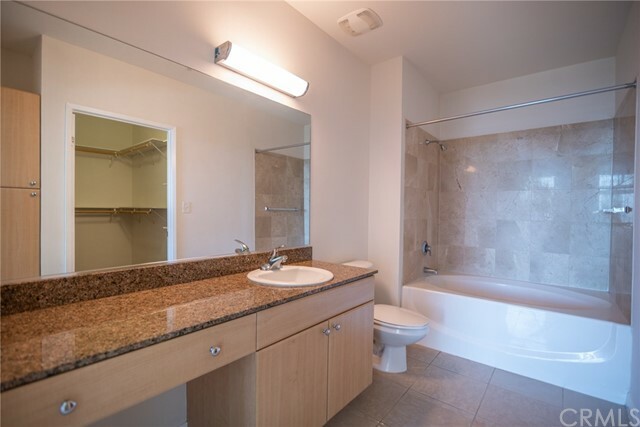 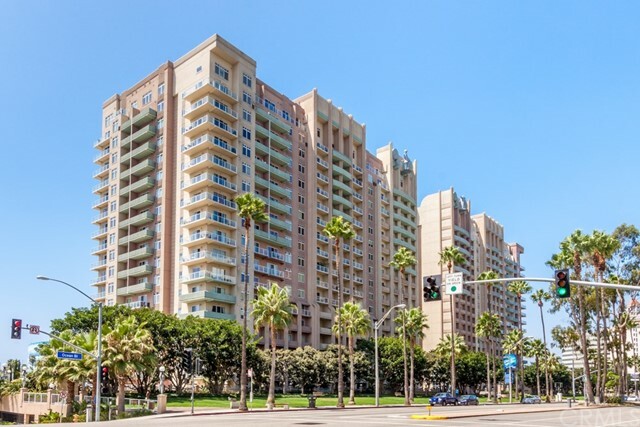 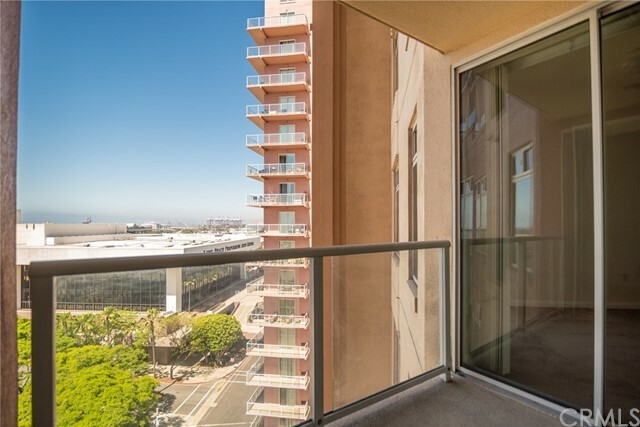 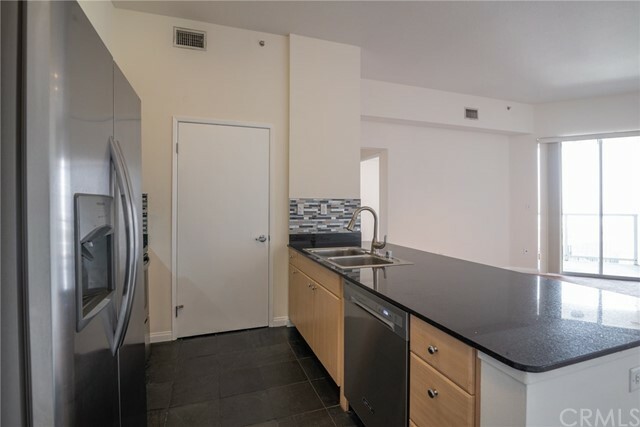 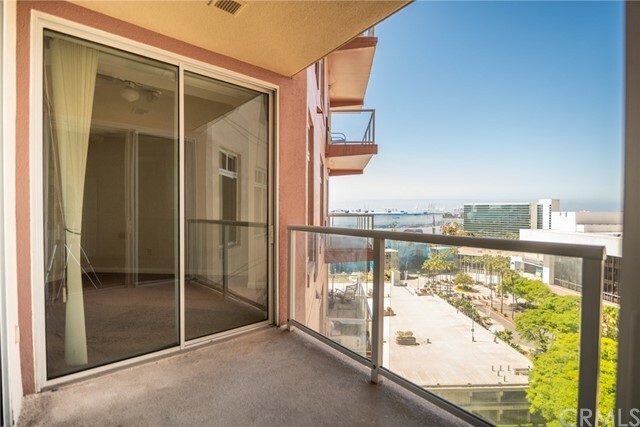 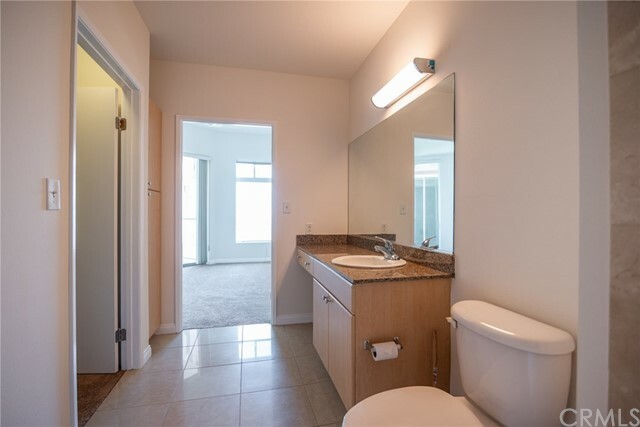 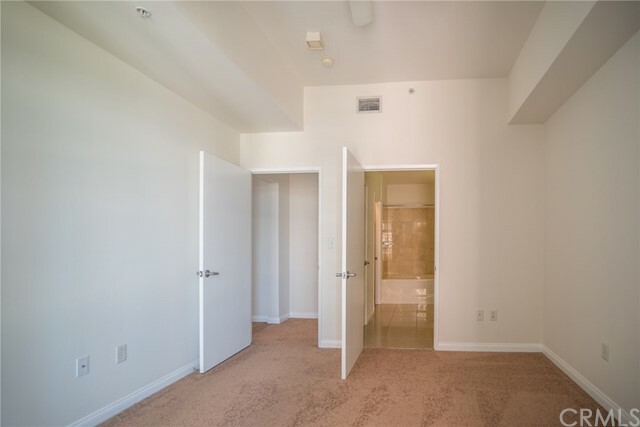 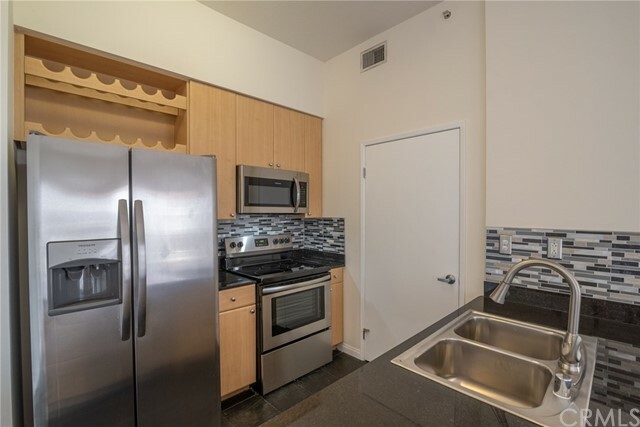 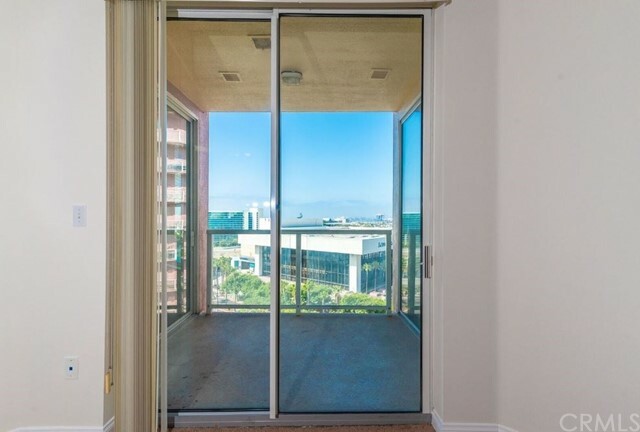 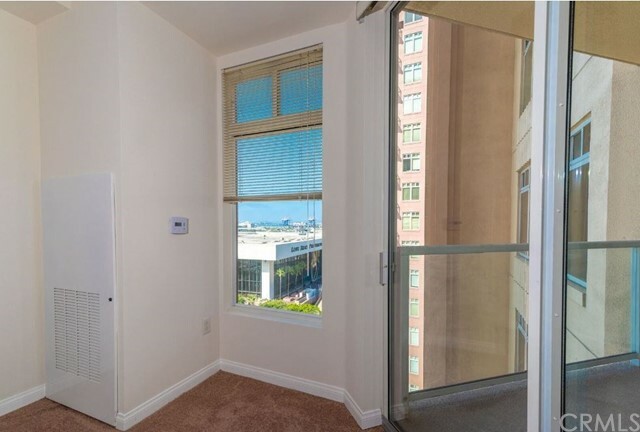 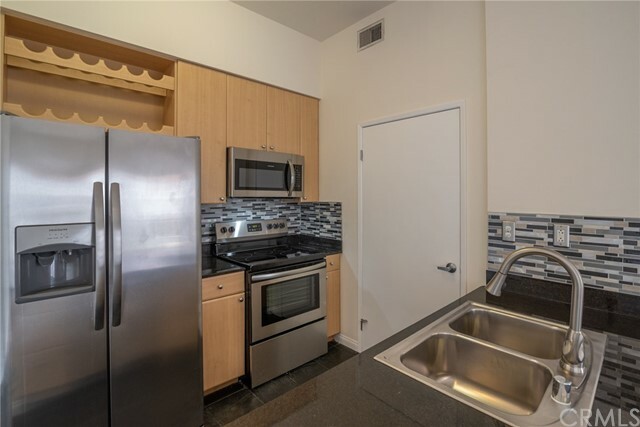 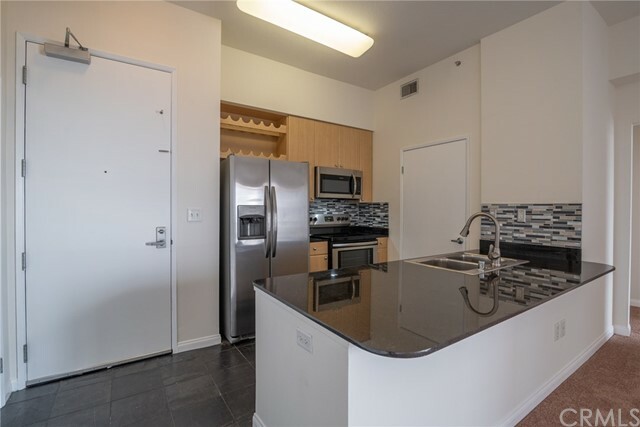 Long Beach harbor views, the glamorous lights of the Performing Arts Center, AND a RARE Private Garage & a parking space in the underground gated garage makes this condo unique. 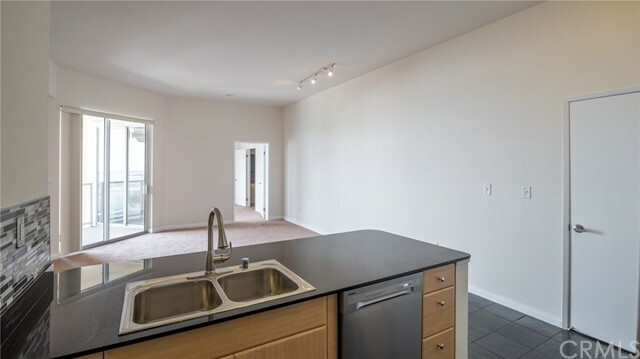 Brand NEW stainless appliances, Kohler faucet and sink, and beautiful new backsplash just installed.10-Foot High Ceilings with Crown Moldings, Master bedroom w/large master bath and walk-in closet. 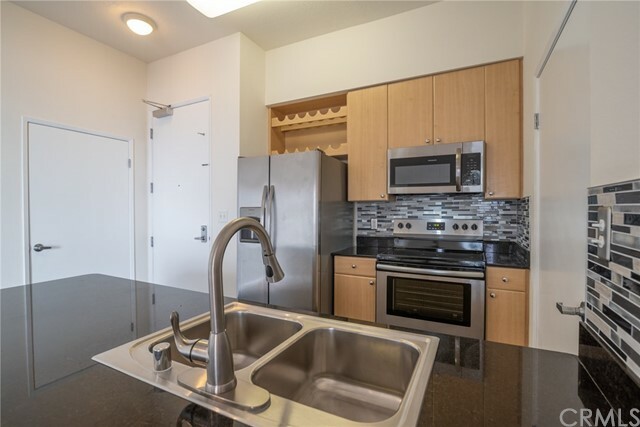 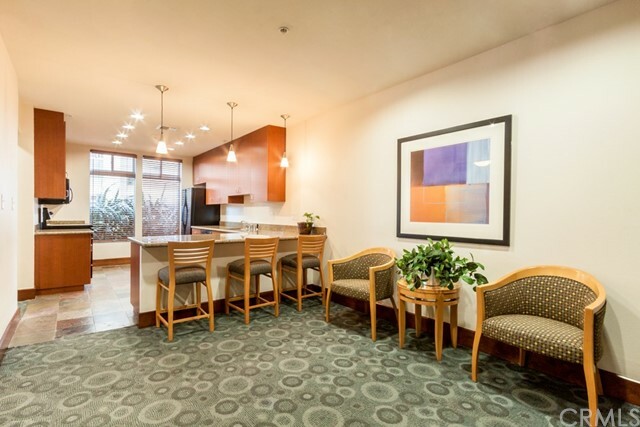 The Kitchen Boasts Granite Breakfast Counter and an in-unit. 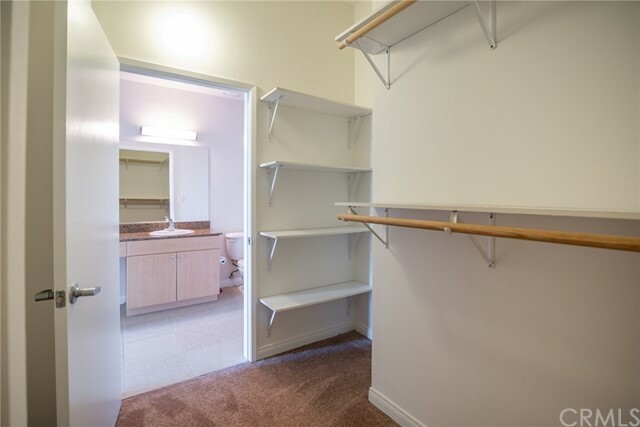 Laundry Room with Full Size Washer & Dryer. 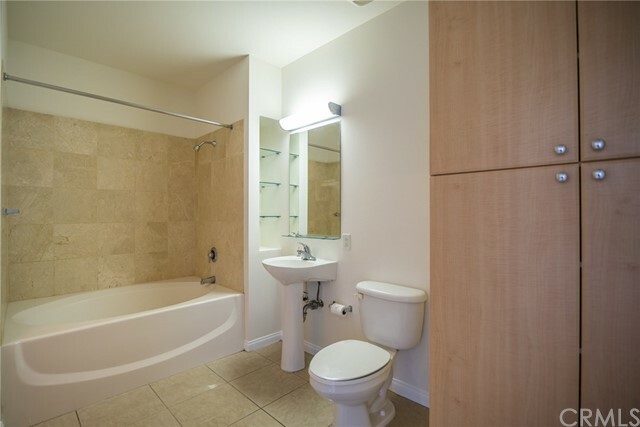 For your comfort there is Central AC & Heating. 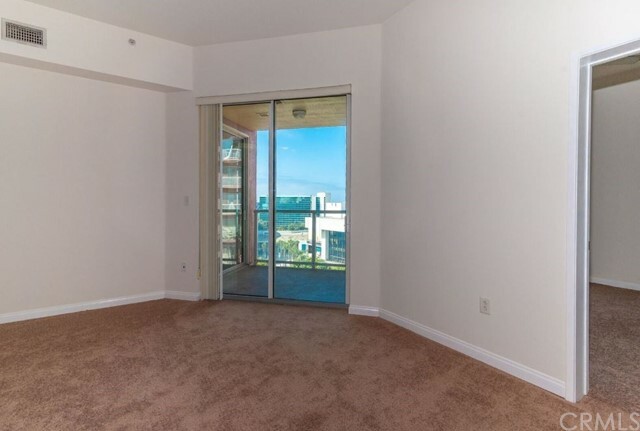 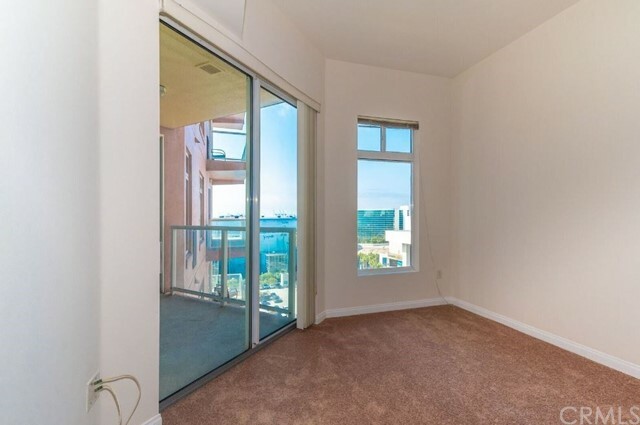 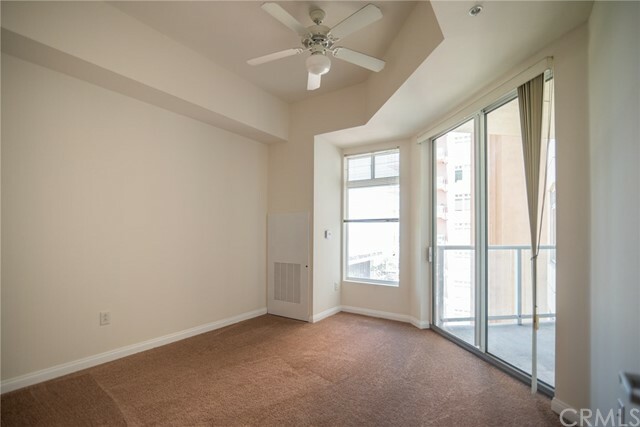 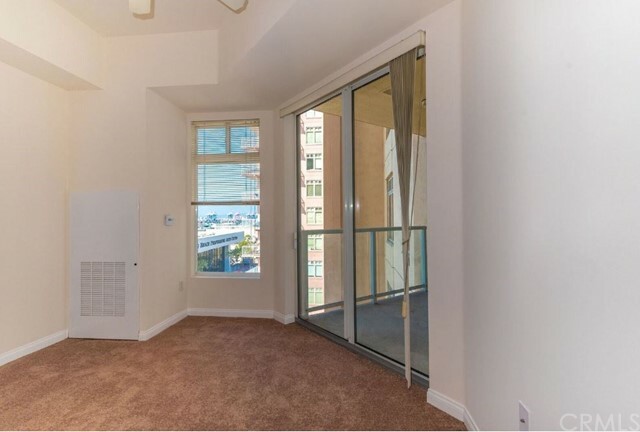 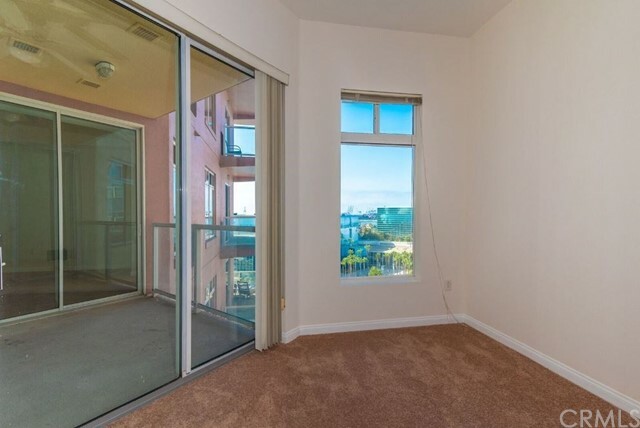 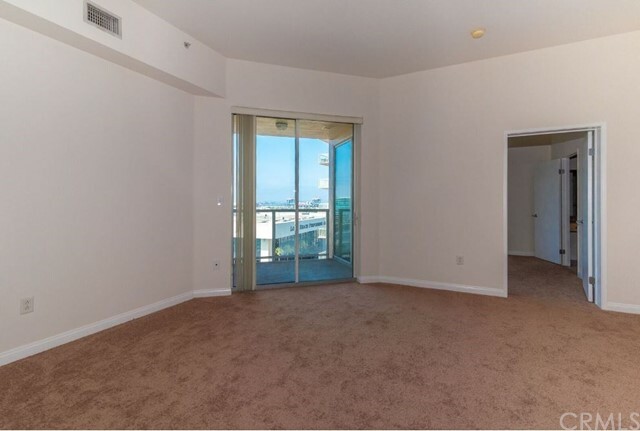 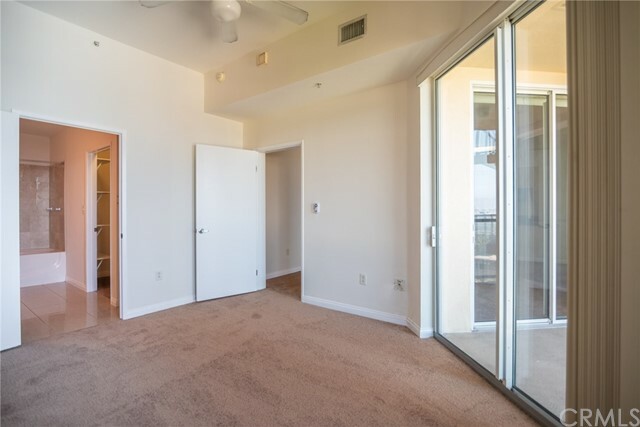 3 patio doors lead to your private balcony to enjoy harbor sunsets. 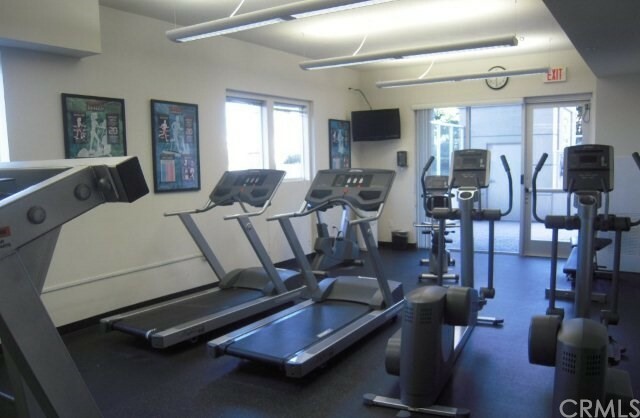 and the Exhibit Hall painted by the renowned marine life artist Wyland. 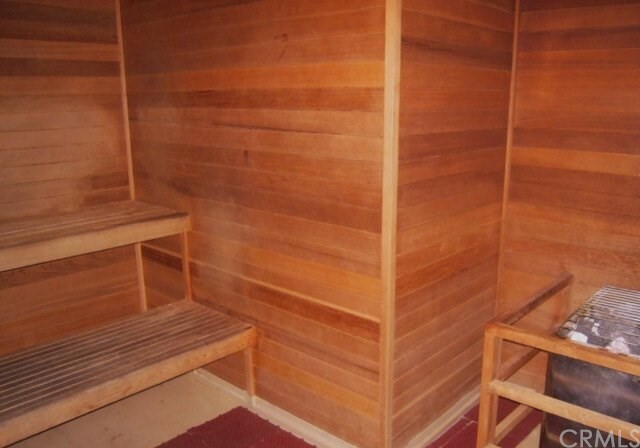 He changed the way people think about our environment when he started painting life-size whales on the sides of buildings in the 1980's. 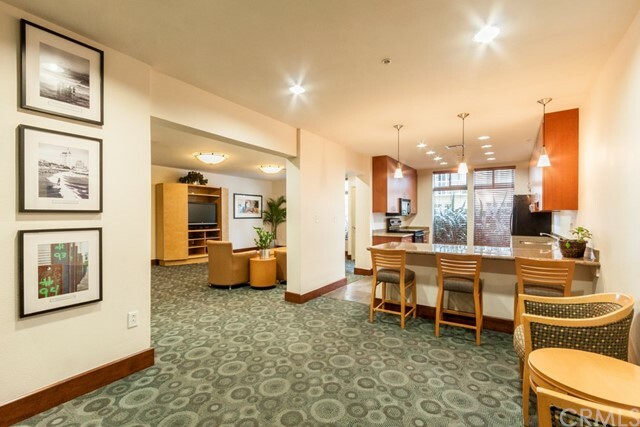 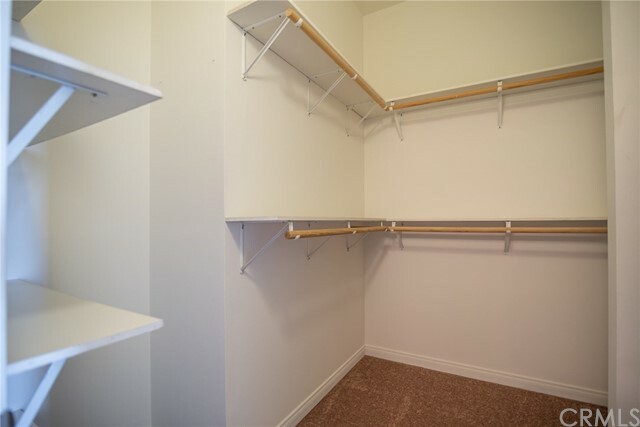 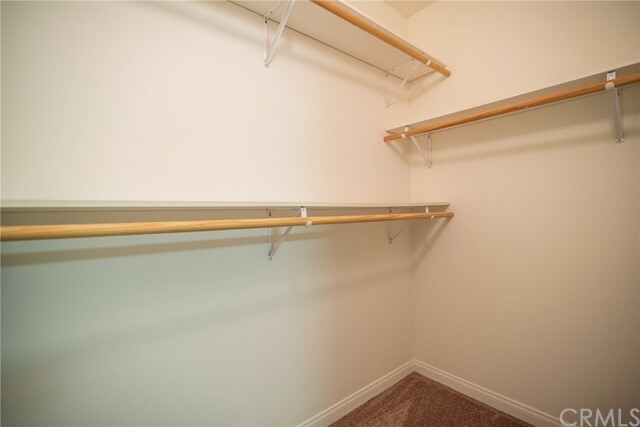 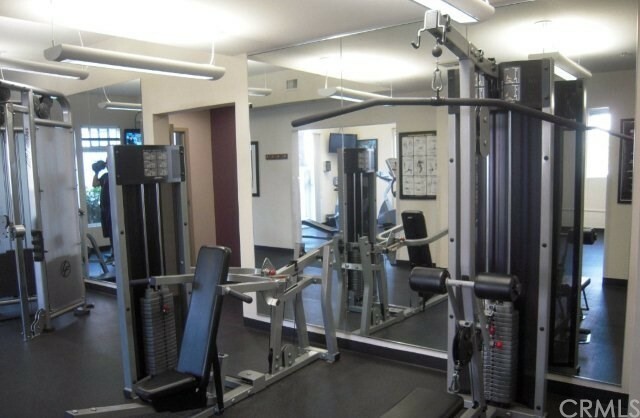 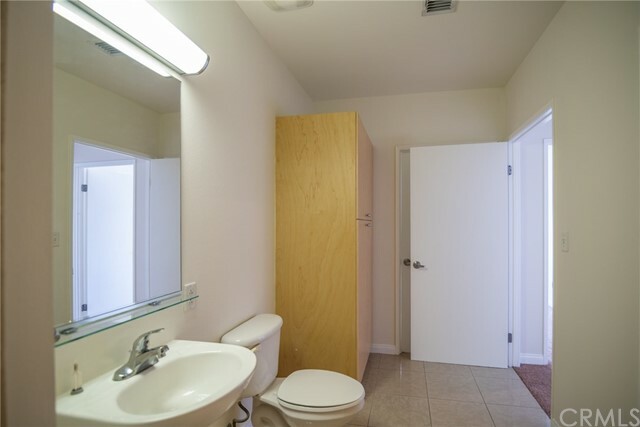 HOA covers Water, 24/7 Security Concierge, Fitness Center with Sauna Room, Club Room w/2 Business Centers Enjoy the short walking distance to the beach, biking trails, the metro lines, local restaurants/shops, entertainment venues such as Performing Arts Center, the Pike, East Village & so much more! 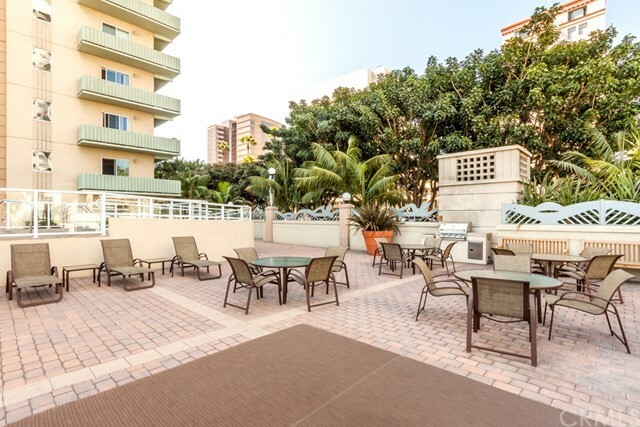 Just steps from the dozens of seasonal festivals at Rainbow Park, and the annual Long Beach Grand Prix is right outside your private patio for front row seats! 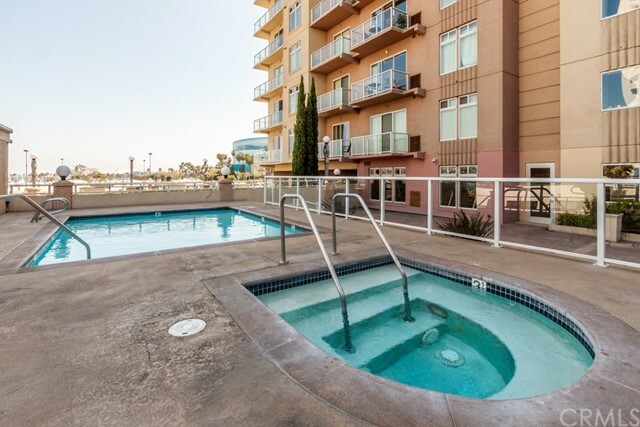 Downtown Long Beach is known for its urban environment and home to the city's most popular tourist attractions. 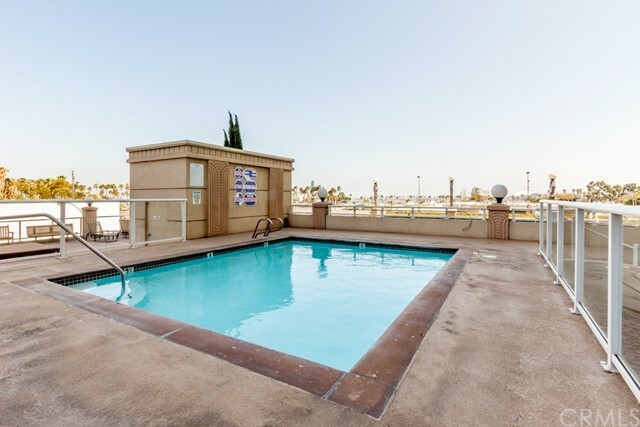 Long Beach has one of the country's largest ports, the home of Carnival Cruise Line & the Queen Mary Island.